The MotoGP 2018 schedule has been announced on Wednesday, the fixture revealed by the FIM, the extra round was added for a 19-round season. 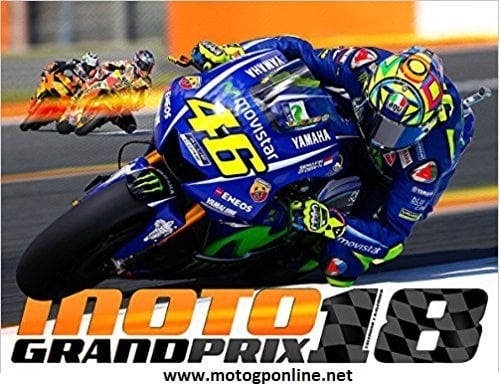 This is the 1st time MotoGP motorcycle racing consists nineteen rounds. Thailand’s Chang International Circuit connects Grand Prix motorcycle racing in the 2018 season calendar. Since 2015 the Thai track has been the part of the WSBK schedule.